What’s Your Organization’s Backup Strategy? Home > Blog > What’s Your Organization’s Backup Strategy? To keep an organization up and running, critical data needs to be backed up regularly. Every organization needs to implement an effective backup strategy to make sure everyday activities are not affected no matter what happens. In this article we are going to offer tips on how to choose local and remote backup solutions and what to back up. We will also offer backup strategies and best practices. Workstations: Before backing up your organization’s computers you need to know the location of the data you intend to back up. Data is stored in different locations depending on the operating system a company uses. For example an organization using Windows, they mostly store data in files and folders on the Desktop or the Documents folder. Some financial or database software packages may store data in their program directories. Find out if your workstations support programs that allow you to back up settings or configurations. Understand your email set up and where messages get stored to allow you to back them up easily. Servers: Before updating your servers, you need to conduct a full back up so that you have a way to fully restore a hard drive. Whether your organization uses an in-house email server or not, you need to locate mail data file locations to ensure everything gets backed up. To ensure that data is effectively backed up, an organization can utilize proxy servers. Proxy servers are used to facilitate administrative control, security or caching services just to mention a few. 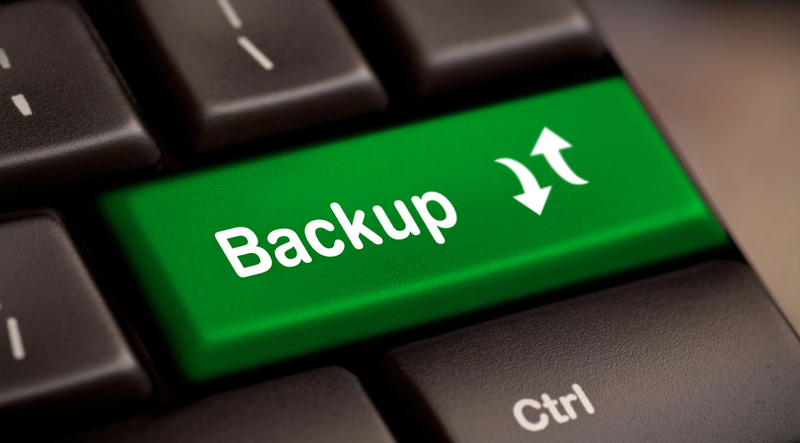 If your organization uses on-premise backups, storing copies of backup data off-site is very important. Choosing the appropriate backup hardware is the key to implement your backup strategy effectively. Find out how big each user’s document folders and email files are and how much data is in the primary shared folder to determine how much data you need to backup. Add the totals for all machines and leave room for new staffers to plan for growth. Once you have the total data that needs to be backed up, double that number to help you pick up the right hardware size. Ensure that the hardware supports fast data transfer rates. You need to understand that you will be entrusting your critical data to outsiders and for this reason you need to use a backup provider you can trust and is reliable. These are some of the questions you need to ask a backup provider before you sign up with them to take care of your online backup. Who has network access to machines that store your organization’s data? Has the provider put together their own data centre or co-locate with a third party? What redundancy have they built into their systems to ensure your data is always available? Does the provider offer an insurance or guarantee of a successful recovery? Does the provider automatically encrypt all your data?